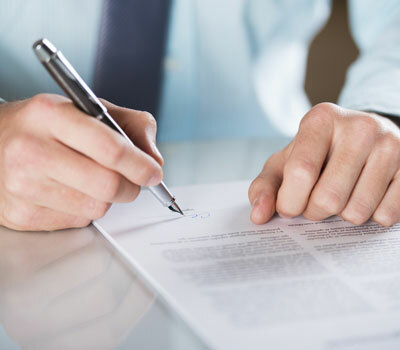 Like Many homeowners, you may be surprised to learn that receiving a deed doesn't assure you of a free and clear title. The enduring nature of land and the complexity of real property laws make it possible for others to hold legitimate claims against your home. Such claims can limit your use of the property, tie you down in legal battles or even result in the loss of your home. You need owners' title insurance to protect your ownership for as long as you and your heirs own the property. Feel free to contact us today to learn more about what we do. A knowledgeable representative will discuss with you any details you need to know. We can handle real estate property closings throughout the State of Florida. The Closing Connection Inc., is family owned and operated with industry experience over 35 years. We are a full service Title Insurance Agency and have been in Wellington, Florida since 2001. We are committed to providing professional excellence that can’t be matched. Through the leadership of company president Erin Walters, we always go above and beyond to deliver closing services tailored to your needs.